Home » Bollywood News » National Film Awards complete winner list: Aamir Khan and Dangal face a royal snub! National Film Awards complete winner list: Aamir Khan and Dangal face a royal snub! 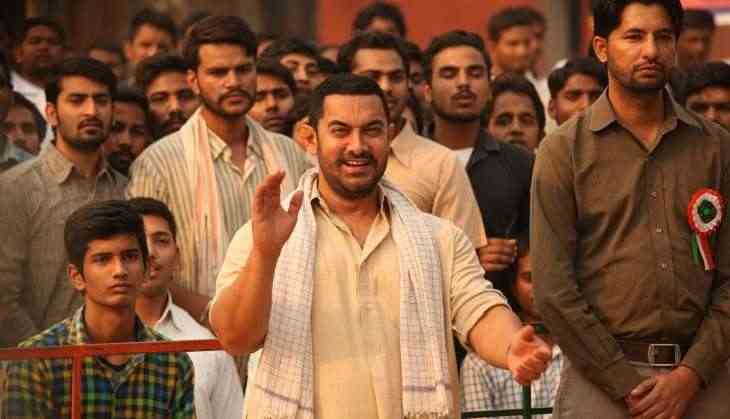 The 2016 release, Dangal starring Aamir Khan in lead was one of the strongest contenders for getting several mentions at the 64th National Film Awards. The Mahavir Phogat biopic upon its release got unanimous acclaim from audiences and critics alike thereby emerging the biggest blockbuster of Bollywood. However the film has faced a royal snub at the award ceremony. While Akshay Kumar was rewarded the best actor for his performance in Rustom, director of Ventilator, Rajesh Mapuskar was chosen over Nitesh Tiwari. Sonam Kapoor’s Neerja won the best Hindi film award whereas Ajay Devgn’s Shivaay was awarded with the National Award for best visual effects.